Mark your calendars now for the SAFE™ Second Annual Forensic Document Examination Seminar on July 31 & August 28. The conference is being held on line with speakers located in many venues. Holding the conference on line allows attendees to view from their home, office, or any other location. Since our members are located in 8 countries on 4 continents, holding the conference on line allows distant members to attend live without the need for many days of travel to a physical location. The conference will be recorded for later viewing by those who register to attend. Unfortunately Dr. Found’s presentation will not be recorded due to regulations of the Victoria Police Department. The focus of the August 28 Conference is equipment and human factors. 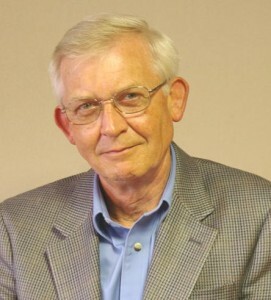 Larry S. Miller, Ph.D., CDE, D-BFDE is a Distinguished Professor and Chair of the Department of Criminal Justice & Criminology at East Tennessee State University in Johnson City. Dr. Miller is a forensic document examiner holding board certifications from NADE and the Board of Forensic Document Examiners. He is Director of the Graduate Certificate Program of Study in Forensic Document Examination at ETSU. He is the author or co-author of numerous scholarly articles and seven textbooks, many now in sixth and seventh editions, including Police Photography and Crime Scene Investigation. The presentation will focus on the use of Infrared radiation with forensic document examinations. Forensic document examiners frequently must use alternate light sources, such as ultraviolet and infrared, to reveal latent images on writing substrates and to differentiate inks and toners. While document examiners may use specialized equipment, such as the Video Spectral Comparator, to conduct these examinations, the cost of such equipment may be prohibitive for many examiners in private practice. The purpose of this presentation will be to demonstrate how document examiners can conduct infrared examinations using less expensive photographic equipment and technology. The presentation will cover digital cameras, filters, and lighting necessary for infrared reflected and luminescence examinations. Sources to obtain such equipment will also be provided. Dr. Jeff Kukucka from Towson University – Combating Confirmation Bias: Can Forensic Science Benefit from Importing Eyewitness Identification Procedures? 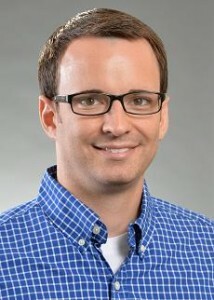 Dr. Jeff Kukucka is an Assistant Professor of Psychology at Towson University in Towson, Maryland. He earned his PhD in 2014 from John Jay College of Criminal Justice and the CUNY Graduate Center in New York City. His recent research has explored the conditions under which confirmation bias can impact judgments of forensic evidence, and in turn, how pattern-matching procedures can be modified to protect examiners against unconscious bias. Two potential sources of bias have been identified. First, recent studies have shown that forensic examiners across a range of domains are influenced by a priori exposure to extraneous contextual information (see Kassin et al., 2013). As a countermeasure, many have espoused the adoption of sequential unmasking protocols, which shield examiners from potentially biasing information until after the critical stages of the analysis are complete (Krane et al., 2008). Second, it has been argued that examiners may develop a base-rate expectation of guilt that predisposes them toward inculpatory judgments (Whitman & Koppl, 2010). To mitigate this expectation, some have proposed that examiners should make judgments from evidence lineups (e.g., Risinger, Saks, Rosenthal, & Thompson, 2002). That is to say, a questioned sample should be compared against an array of samples rather than against a single known sample. In this presentation, I will discuss our ongoing program of research to test methods of counteracting these sources of bias. First, Kukucka and Kassin (2014) found that individuals who knew that a suspect had confessed even though the confession was recanted saw greater similarity between handwriting samples from the suspect and perpetrator, and were more likely to incorrectly believe that the suspect had authored the questioned sample, relative to individuals who were unaware of the confession. In a follow-up study, we replicated these findings by showing that the same individuals adjusted their own judgments after learning of the confession. (Time permitting, I will also present a third study in which we tried to identify the conditions under which this bias effect was most pronounced.) Taken together, these findings underscore the value of sequential unmasking to protect against bias. Dave Zwieg from Zarbeco demonstrates use of the MiScope and filter wheel. Dave Zweig has a Bachelors and Masters degree in Optics from the Institute of Optics at the University of Rochester. He spent 10 years working for a defense contractor in the area of large space optics, including extensive involvement with NASA’s Chandra X-Ray Telescope. Mr. Zweig founded Zarbeco, LLC in 2001 to commercialize the then newly developed USB imaging technology, including USB cameras and microscopes. The MiScope handheld digital microscope was introduced in 2004. Zarbeco was one of the first companies to offer a compact USB microscope with IR and UV illumination, and continues to develop products that cater to the document examination community. This presentation will introduce the MiScope handheld digital microscope and demonstrate its uses in the examination of documents and hand writing. The MiScope can provide magnification from 12 – 140x, with resolution below 2 microns. It can be configured with white, infrared (IR) and/or ultraviolet (UV) illumination – all of which are useful in the examination and comparison of inks and papers. Different examination techniques such as direct and oblique illumination as well as IR reflectance and UV-induced fluorescence will be shown and explained using the MiScope. In addition, IR luminescence will be demonstrated using the MiScope Filter Wheel accessory. Mike Wakshull, MSc, CQE – Will courtroom bias cost you your next case? Mike Wakshull is vice president of SAFE. He is a court-qualified forensic document examiner located in Temecula, CA. He partners with attorney clients to deliver results that often lead to early settlements. When cases go to trial, he presents them in jury-speak rather than techno-geek to educate the triers of fact. He applies his technical and science training to present a science-based approach to his opinions—a court requirement. He has spoken on the topic of courtroom bias at international forensics conferences. The topic of his master’s capstone project was the effect of bias on manager’s decisions. Courtroom bias is a serious problem. Black’s Law Dictionary identifies four types of bias: actual bias, advocate’s bias, implied bias, and judicial bias. This presentation also examines expert witness bias. Methods for recognizing bias and reducing the effects of bias in the courtroom are examined in this presentation. At Ultra Electronics Forensic Technology, we believe that the development of forensic science products is just as important as customer support and service. With over 500 installations in 70 countries, Forensic Technology has spent almost 25 years building a solid reputation for helping users anytime, anywhere, and whatever way possible. Our acquisition of Projectina in 2011 more than doubled the number of products in our portfolio. In addition to ballistics equipment, he now offer microscopes, crime scene equipment, and a full suite of document examination products. Over the last 4 years we have made great strides in order to deliver the same level of support our ballistics customers have come to expect. Whether from our headquarters in Montreal, Canada, or from our support offices in the US, Switzerland, South Africa, Ireland or Bangkok, our support personnel and on-site technicians know that your work has to be accurate and on time. Jim Lee is a Sales Applications Engineer with Foster & Freeman USA and is in private practice as a questioned document examiner. Jim is sole proprietor of Summit Forensic Document Examination Laboratory in Utah. He completed his two-year basic training in questioned document examination at the US Army Criminal Investigation Laboratory in 1984 from which he retired from in 1993 as Division Chief of the Questioned Document Division at the US Army Criminal Investigation Laboratory in Japan. 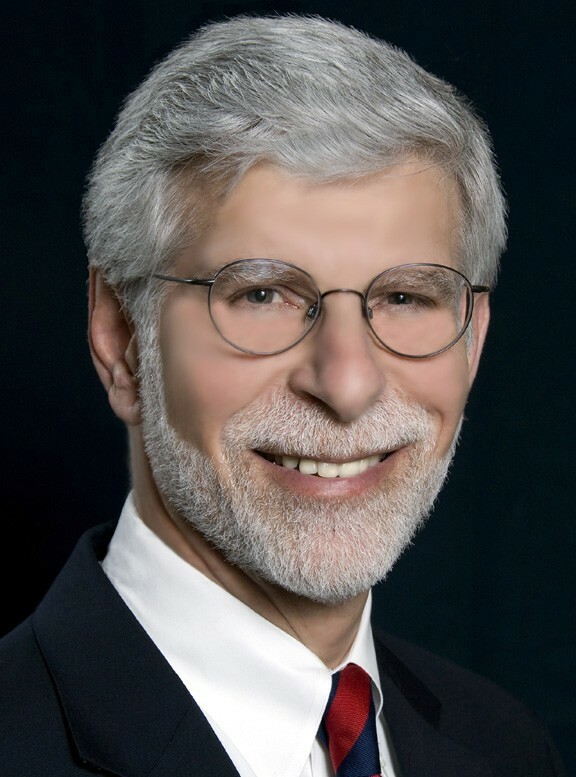 He is a Diplomate of and a past-Director of the American Board of Forensic Document Examiners (ABFDE), a Life Member of the American Society of Questioned Document Examiners (ASQDE). 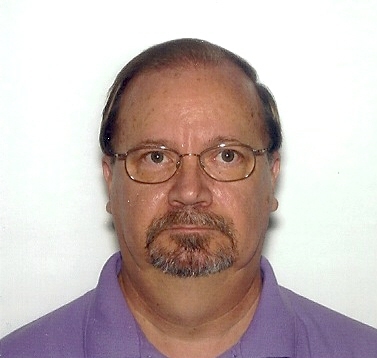 He currently, serves on the Scientific Working Group for Documents (SWGDOC). Imaging of questioned document evidence has progressed from the use of the human eye to the analog camera, to the digital camera to the use of the most sophisticated scientific instrumentation known to man such as the use of video spectral analysis (VSA) instruments. Whether it be from documenting of faded handwriting to observing subtle ink differences, images available through a combination of modern day filtering and application of various light sources can depict more about the appearance of evidence, especially when those image results come from image enhancement utilizing various types of light, filter and wavelength variations to aid in enhancement and/or decipherment. The modern day questioned document examiner spends much of his or her time and effort making writing, typewriting, printing, alterations and obliterations and discovering and making indentations on writing surfaces visible or more visible using various image enhancement and/or physical development techniques instrumentation such as the ESDA. These techniques for visual enhancement and physical development require fundamental and practical knowledge in the enhancement of document evidence utilizing various light sources, optical filter techniques and image capture devices and methods, and their application, either individually or in combination for application in the examination of document evidence. This presentation will introduce the attendee to the utilization of various means and instrumentation used to either optically enhance or physically develop and capture document evidence utilizing a VSC and/or ESDA. The focus of the July 31 conference was building a successful forensic document examiner’s business. All times stated are Pacific Daylight Savings Time. Tim Williams has built a thriving, successful forensics consulting practice. He is in continuous demand in his discipline. Mr. Williams will share the secrets to how he built his business. Tim Williams is an over twenty-nine year retired Senior Detective Supervisor from the Los Angeles Police Department, last assigned to the elite Robbery-Homicide Division. Unlike some Police Procedure experts whose experience is often only on the supervisory/patrol levels, Mr. Williams’ expertise draws upon actual experience in patrol, investigations, supervision and administration. 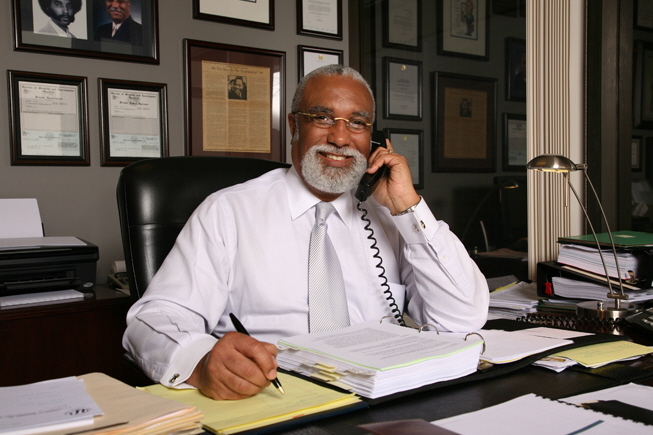 Mr. Williams’ reports, testimony and depositions have resulted in million dollar settlements, new law enforcement policy implemented in a civil rights matter and cases resulting in acquittals in criminal matters. In 2003, Mr. Williams opened his private investigation practice, conducting criminal and civil investigations. Mr. Williams is a Police Procedure Expert, Use of Force Expert and Domestic Violence Expert in both State and Federal courts. He has also appeared as a Police Procedure and Use of Force commentator on radio, cable television, FOX News and network owned and operated television stations in Southern California, World News, Good Morning America, CNN and Inside Edition. Mr. Williams is a requested speaker on Criminal Justice and Police Procedure issues. After attending this presentation, attendees will understand how the efforts of over 540 subject matter experts (volunteers) appointed to the Organization of Scientific Area Committees (OSAC) and others could impact laboratory protocols, accreditation efforts and testimony in forensic science. In addition, the high level priorities of the forensic document examination subcommittee will be provided. This presentation will provide an overview of the processes employed by the OSAC to identify, foster the development of, and formally approve forensic science standards through publication on the OSAC Registration of Approved Standards and Registry of Approved Guidelines. These standards development efforts will ultimately affect methods employed in forensic science laboratories, standards used during the accreditation process, report writing and testimony offered by experts. The development of a quality infrastructure for forensic science was a key component of some of the reforms anticipated in the National Academy of Sciences (NAS) report. In response to the report, the National Institute of Standards and Technology (NIST) and the US Department of Justice signed a bilateral agency Memorandum of Understanding (MOU) in March 2013 which specified the establishment of “Guidance Groups” now termed Scientific Area Committees (SACs). NIST created the Organization of Scientific Area Committees (OSAC) model to promulgate NIST’s responsibility to administer and coordinate support for the SACs and subcommittees that represent specific forensic science disciplines. The consensus-based documentary standards and guidelines approved for posting on the OSAC Registry of Approved Standards and Registry of Approved Guidelines will be considered by laboratories as standard methods for specific analyses, potential discipline specific standards for consideration by accrediting bodies offering accreditation services in the forensic industry, and officers of the court when evaluating processes employed and testimony given by forensic science experts. The OSAC design employs the essential requirements of developing consensus-based standards which include openness, transparency, balance of interest, due process and an appeals process that ensures each stakeholder’s viewpoints are properly considered. In addition, the OSAC infrastructure will bring a uniform standards recognition platform to the community, enhance scientific rigor and increase communication among forensic scientists, research scientists, academicians, statisticians, attorneys, managers and quality assurance specialists. The OSAC structure currently consists of a Forensic Science Standards Board, three resource committees, five scientific area committees and 24 subcommittees. 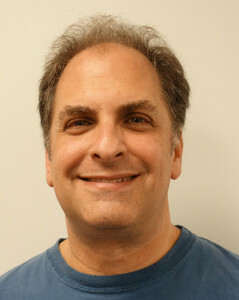 Mr Stolorow is Deputy Director of the Office of Special Programs at the National Institute of Standards and Technology. He is Director f the Organization of Scientific Area Committees whose mission is to produce consensus documentary standards and guidelines to improve the quality and consistancy of work in the forensic science community. 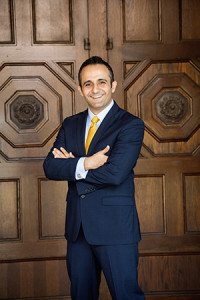 Prese nter: Hass Sadeghi, Esq. As an expert witness, it is just as important for you to understand your role relative to the dispute resolution process, as it is to understand your role at trial. This session provides an insider’s perspective on how expert witnesses can add value to counsel and their clients at the time of a mediation or settlement conference. Participants learn how to contribute towards settlement efforts through (alternative dispute resolution) ADR by learning about the mindset of mediators and settlement conference judges. 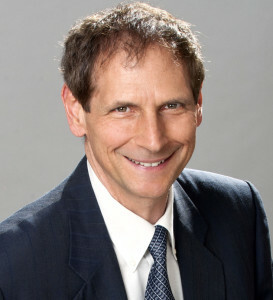 Hass is a business attorney with dispute resolution expertise and a people focus. 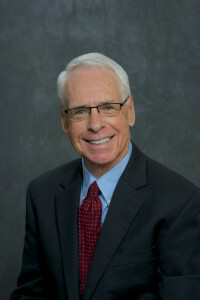 He serves as Negotiation Counsel to facilitate negotiations among partners forming a new business, as well as providing pre-litigation solutions to business legal disputes. 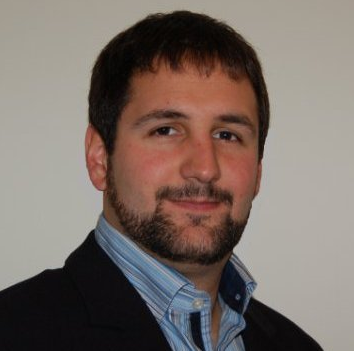 For Hass’ Bio, feel free to visit his website at: www.sadeghilegal.com, and for his CV, feel free to visit his LinkedIn page at: https://www.linkedin.com/in/hmsadeghijd. As an expert witness and consultant to attorneys, it is important for the document examiner to understand what our clients want from us. Learn the skills, knowledge, and experience do they expect in the person they select to partner with them on a case. Mr. Laturno, who has practiced law for over 30 years, has an AV Rating from Martindale Hubble and has been named to “Top Lawyers in San Diego” by San Diego Magazine and “Top Lawyers in Southern California” by the Los Angeles Times for a number of years. A former FBI Chief of Civil Litigation in Washington, D.C., he supervised ten litigation attorneys and represented high ranking FBI officials, including the Director of the FBI. Gary writes on legal topics and speaks at conferences, events, and national webinars on continuing legal education topics including real estate, estate planning and financial security, negotiation, mediation, taxation and bankruptcy law. He has co-authored two books, The U.S. Housing Crisis – Lessons Learned” and “Three Steps to Wealth & Financial Security – All that Glitters Isn’t Gold” available at www.amazon.com. In the previous two presentations we discussed Endorsements and Allonges to the Promissory Note and Assignments of Mortgage. We spoke about the issues with forged signatures, copies of Notes being presented as originals and the different things to look for to identify questionable documents. During this next presentation I will show an example of a case that was referred to me by a SAFE member. This case will demonstrate how we can work together, using our different strengths and abilities, and generate more business while helping more clients. Mr. Harden has worked in the mortgage and finance industry for over 20 years. His experience covers many areas of the mortgage industry, including loan origination, processing, underwriting and secondary marketing. He managed managed teams of employees in these areas as well as owned his own mortgage company. For the past five years Mr. Harden has worked as a forensic mortgage auditor. His company, Forensic Mortgage Audits for Attorneys, LLC, is retained by foreclosure defense attorneys to examine mortgage documents for possible fraudulent activity and alterations. The results of his work requires a skilled attorney to present his findings in the court of law. Mr. Harden scours the mortgage documents to uncover the problems. The attorney applies the law to his findings.